Our cherry picker hire fleet includes articulated cherry pickers (booms), and telescopic cherry pickers. All of our cherry pickers provide excellent outreach over and above obstacles. JMS hire out electric cherry pickers for quiet, emission free operation, diesel cherry pickers for external use including rough terrain cherry pickers, for tough site conditions and bi-energy cherry pickers that enable you to operate both indoors and out. Bi-energy cherry pickers provide great flexibility in use on site. 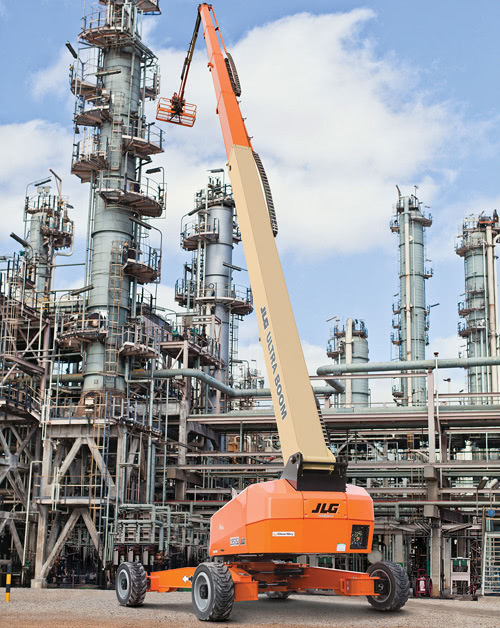 We have leading brands available to hire, including: Genie, Skyjack, JLG, and NiftyLift. 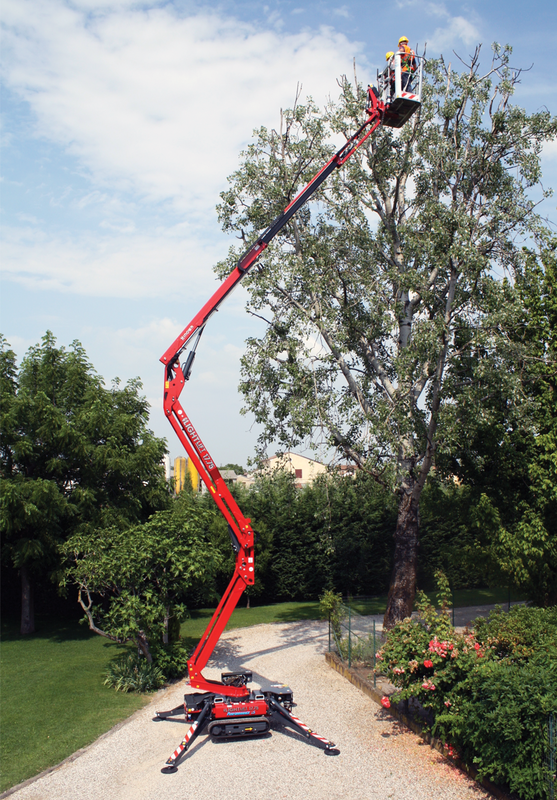 Articulated cherry pickers have an excellent working envelope, and are ideal for restricted access. Rough terrain and power options are available. Articulating Cherry Pickers available for hire from JMS. 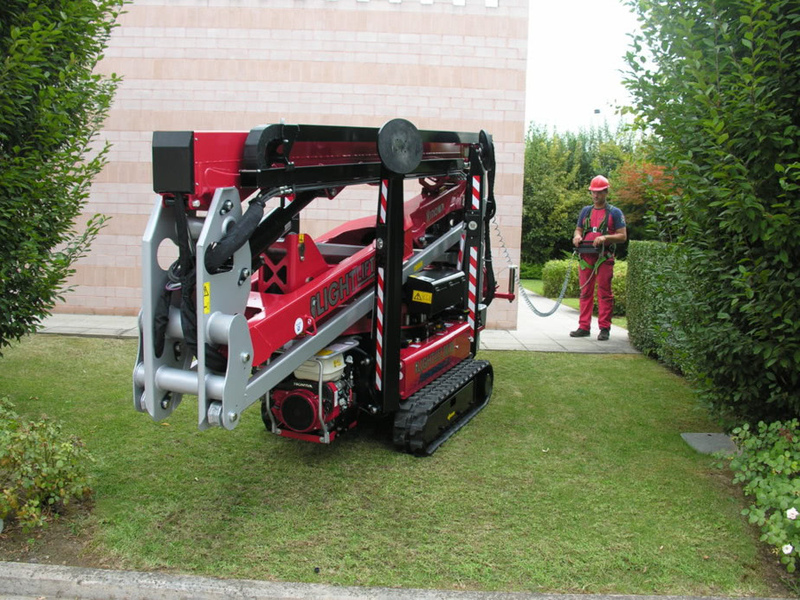 Bi-energy cherry pickers are also known as a hybrid power source. The key feature is onsite flexibility for both indoor and outdoor use – this is because it can easily be swapped from electric operation to diesel operation. Hire Bi-energy cherry pickers (booms) from JMS. Diesel boom lifts for external use including rough terrain boom lifts for tough site conditions. Hire diesel cherry pickers (diesel booms) from JMS. 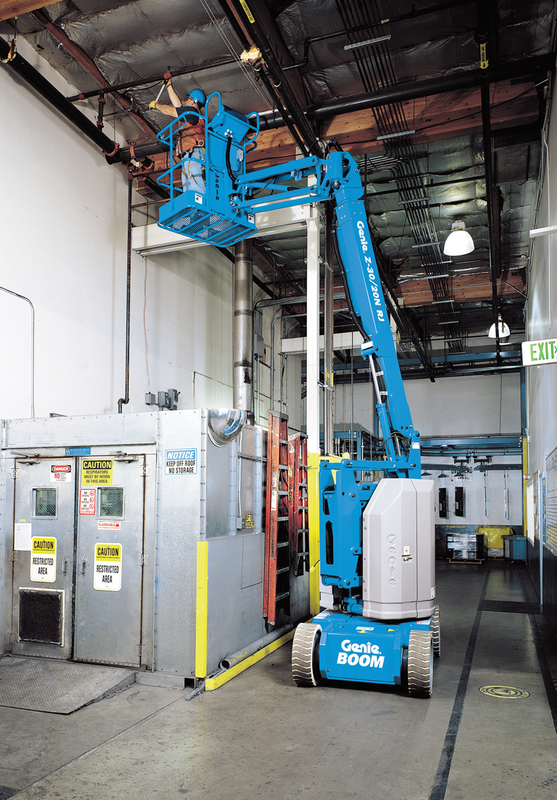 Electric booms are ideal for sensitive work environments with their quiet, emission-free operation. Hire electric cherry pickers (electric booms) from JMS. Check out our range of mast booms. Mast booms are ideal for reaching up and over obstacles. 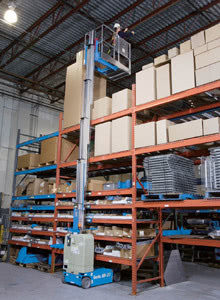 The product shown below is the Genie GR20 8.02 runabout mast boom lift. Ideal for indoor use and restricted spaces, and is compact with non-marking tyres. Mast Boom Hire from JMS. Check out our range of Rough Terrain boom lifts. 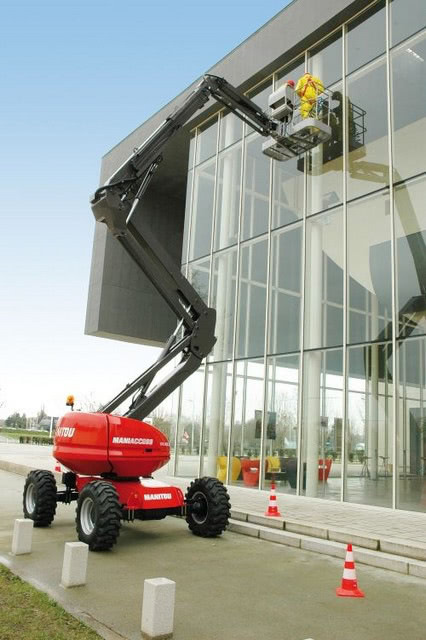 JMS offer cherry picker hire machines that allow travel on rough sites with the ability to be driven on uneven ground. Ideal for many outdoor applications including construction, landscape and restoration projects. Check out our range of spider booms. 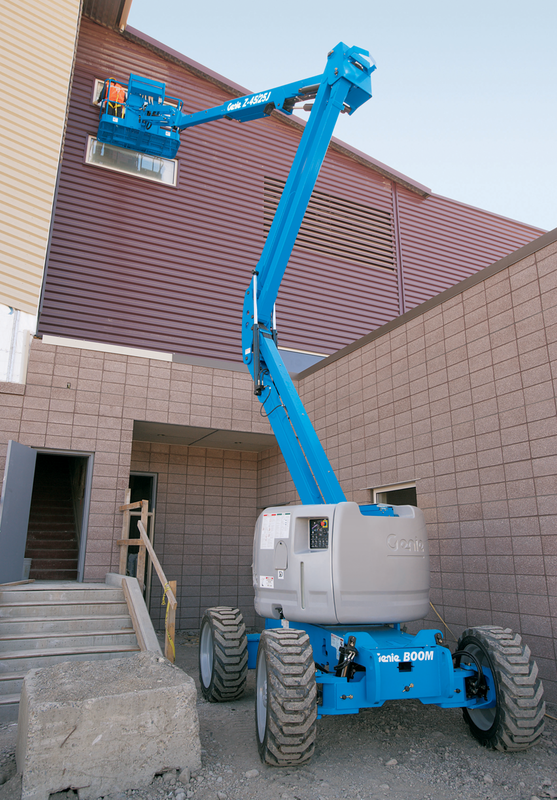 Spider boom lifts are extremely versatile machines due to their compact dimensions; Ideal for restricted spaces. Spider booms have tracked wheels so are able to travel over and work on uneven ground. 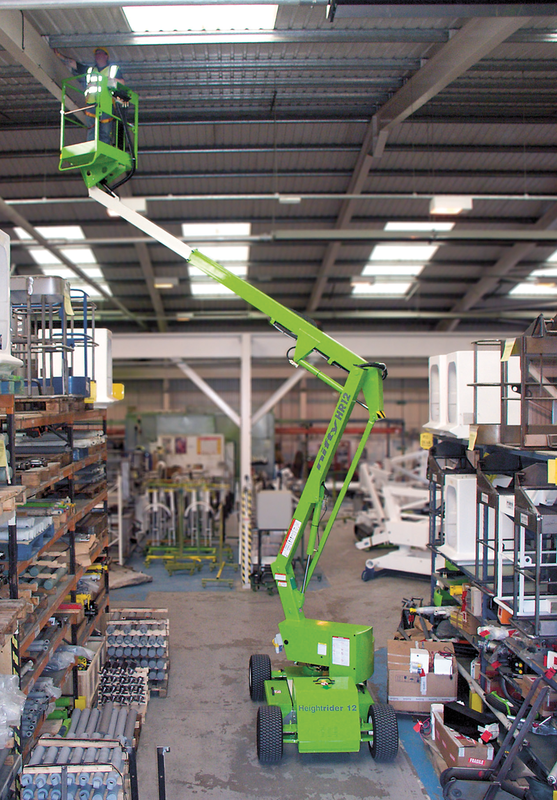 Check out our range of telescopic boom lifts. Also known as stick booms these cherry pickers offer greater outreach and have the ability to operate in restricted spaces. Rough terrain options, and power options are available. Check out our selection of tracked boom lifts for hire. Tracked booms are ideal for access accross gravel, grass, turf, mud, snow and wet ground conditions. 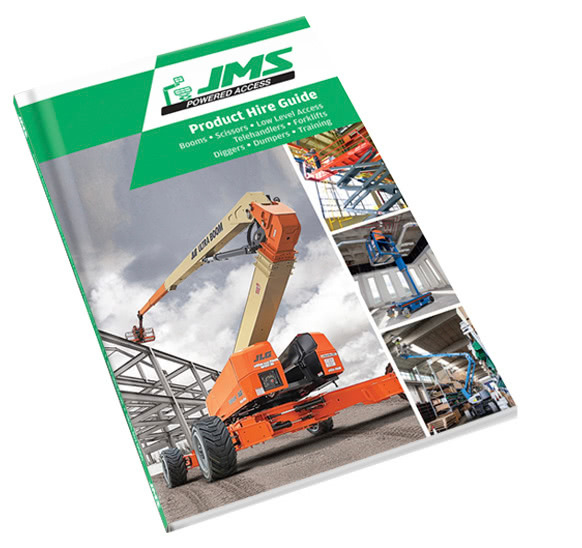 The JMS tracked boom information centre is an informative guide to tracked booms and how they work. We have showcased our cherry picker hire options over the last fortnight. Our selection of modern cherry pickers cover many applications both indoors and outdoors, from rough grounds to sensitive environments. 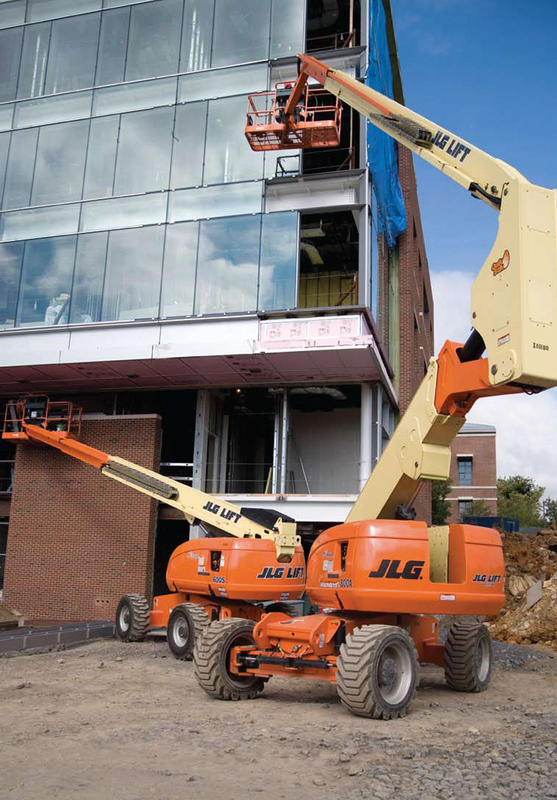 Depending on your work at height requirements, JMS will have the right cherry picker for you. Talk to our expert customer services team for advice. The team at JMS pride ourselves on supplying the very latest range of powered access to provide you with a safe, working environment at height. JMS are your one stop shop for powered access, from providing IPAF training, supplying machines for hire to offering customers damage waiver options.